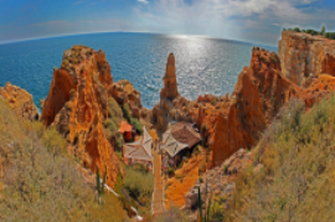 A day in Carvoeiro is packed with possibility. 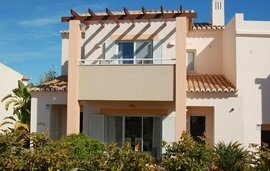 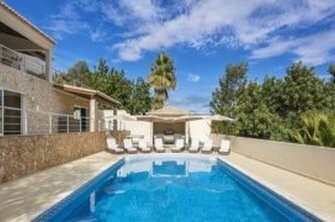 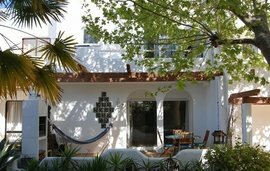 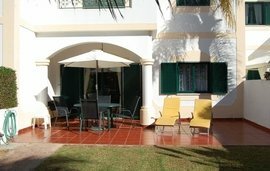 This central Algarve resort has been top of the list for international buyers seeking affordable holiday homes for over 40 years. 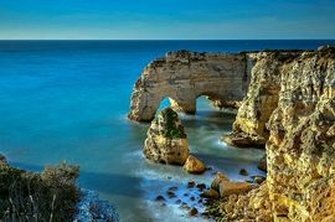 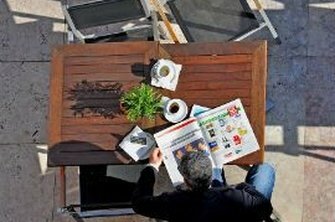 Here are some great ways to spend your day, courtesy of our Portugal property experts. 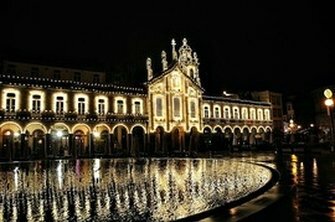 The beauty of buying property in Portugal is that it really is for Christmas. 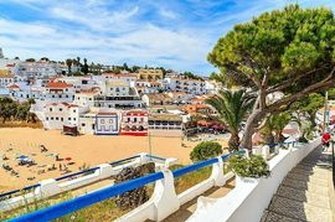 Try visiting in early December, when local markets from Porches to Carvoeiro take on a distinctly festive feel or on New Year's Eve (Vespera de Ano Novo), which is celebrated nationwide with fireworks and music. 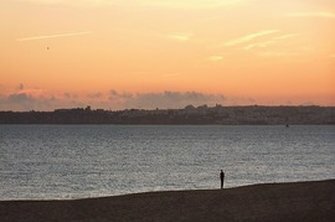 From climate to low living costs, competitive health care and a mere two and a half hour flight from the UK, we’ve enthused before about the multitude of benefits you’ll reap by choosing to retire to Portugal and if further proof of its attractions were needed, this sun soaked country at Europe’s southwesternmost point has once again been voted the most popular retirement destination in the world.